Welcome to this well maintained home located in "The Royal Crowning complex in Royal Oak. 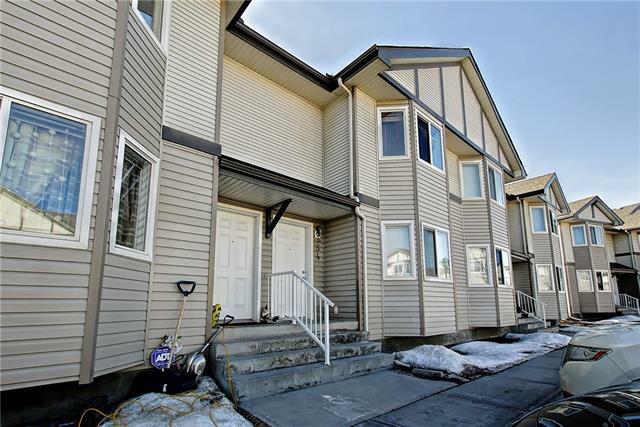 This 2 storey townhouse has nearly 1500sf of finished living space and has seen recent upgrades including new carpet, paint and a hot water tank. 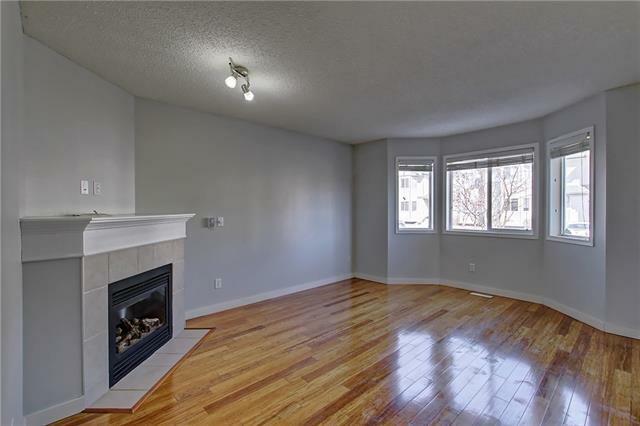 The main floor features a bright and spacious living room with a corner gas fireplace. 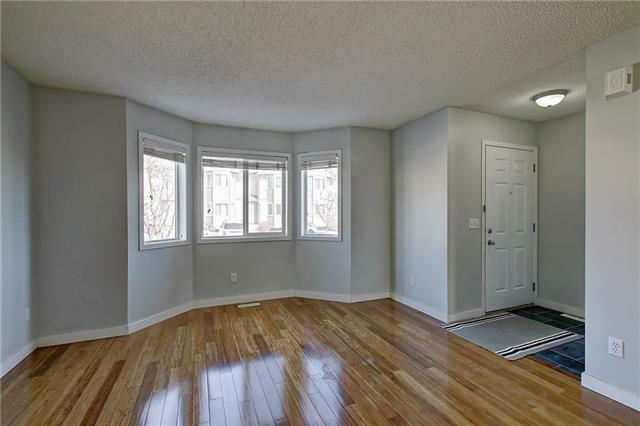 The kitchen boasts plenty of cabinets, a roomy pantry and a dining area with access to the deck/yard space. The upper level features dual master bedrooms which both have walk in closets and a share a Jack and Jill ensuite bath. The basement if fully developed with a rec room, laundry room, 3 pc bath and a 3rd bedroom. 2 parking stalls located directly outside front door. 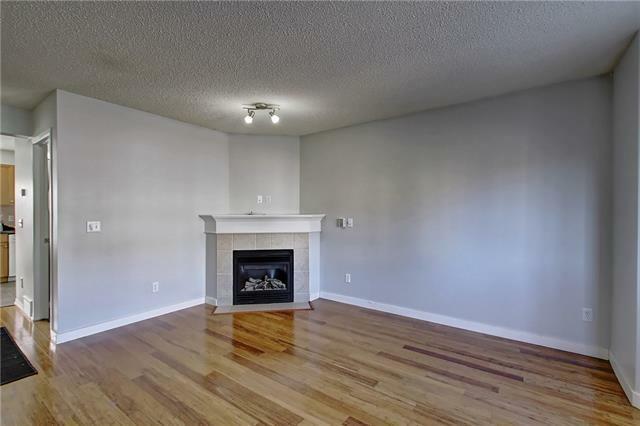 This home is conveniently located close to shopping, restaurants, and major roadways. Move in and Enjoy!